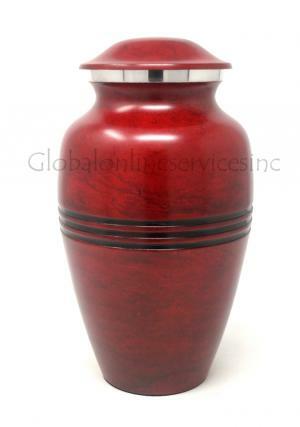 The handmade Red Keepsake urn is handcrafted from solid Aluminium material by professional skilled artisans. 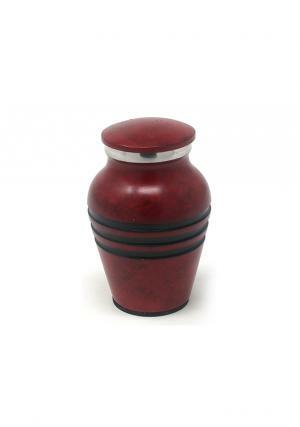 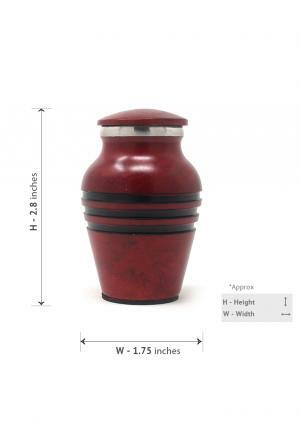 Fill your loved ones funeral ashes in to this mini keepsake urn and keep place at corner in your home. 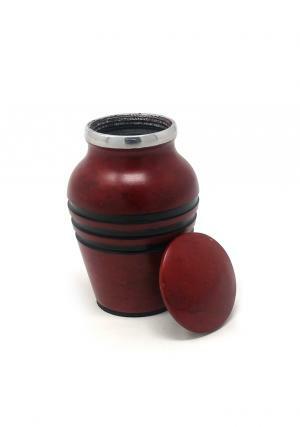 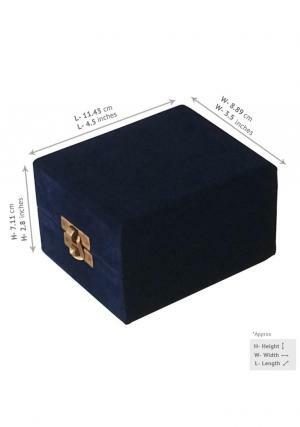 The mini keepsake ashes urn is presented with threaded lid to secure the seal of the urn with ashes of the loved one’s.